Each mission will allow you to invite a set number of players, either AI or real life. 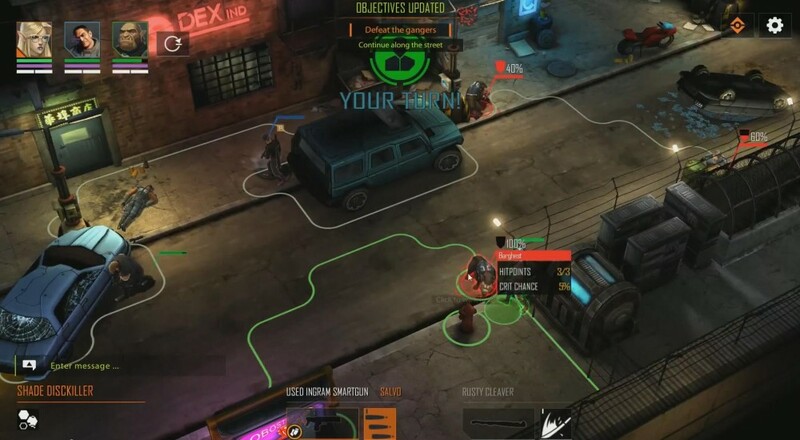 If playing with a co-op partner(s) you'll be able to initiate actions at the same time and then have them play out in turns. If you complete an action, like say, killing an enemy and your partner had that action queued up as well - the game will simply let the other person make another decision. We'll have more on this game in the coming week for sure, but for now check out the first three missions in two player co-op from last night's Twitch stream. Page created in 1.1688 seconds.